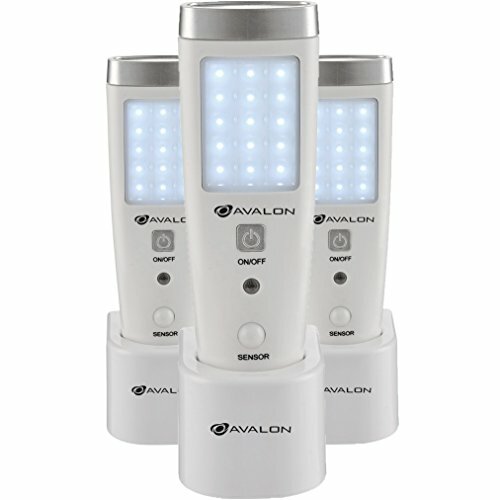 MOTION SENSORED: Once the flashlight detects movement, it automatically switches on. After 10-15 seconds of no movement, the LED flashlight turns off until it detects motion again. BRIGHT LED: light contains five LED light bulbs for optimal lighting and brightness. It is especially handy for use during outdoor camping & nighttime events, & is essential during black-outs. 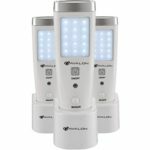 RECHARGEABLE: This sensor flashlight is conveniently designed to function through a rechargeable docking station. 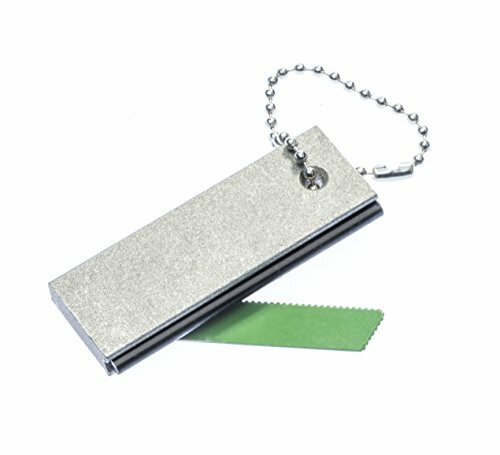 It is reliable and can easily be utilized in the case of an emergency. Categories: Lighting and Ceiling Fans, Night Lights, Office and School Supplies, Office Products, Tape, Adhesives and Fasteners, Tools, Wall Lights. 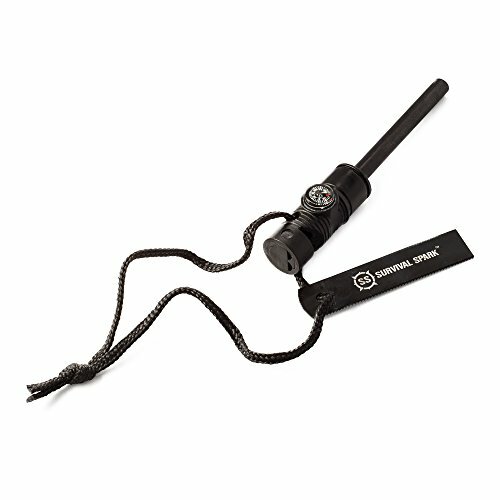 LIGHTWEIGHT: Its ultra slim & lightweight design allows this flashlight to be used in multiple ways. It can be used on a desk, & is portable and handheld, making it great for reading at night. NIGHTLIGHT: A big plus for this flashlight is its multifunctional feature! Its detachable front flashlight has 15 LED light bulbs, and can be used as a nightlight .